alexrwallace.com : 5 things to keep track of in your Climbing Log. 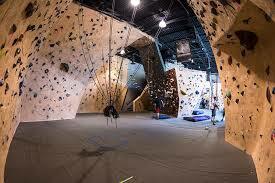 You arrive at the climbing gym ready to get a little practise in. Your climbing partner arrives at exactly the same time you did. Fantastic the day is starting well! The gym looks fairly empty, so no lines for routes or problems. This day just gets better and better! You grab your shoes and get situated under a route when your partner comes over. "Dude, didn't we do this route last week?" Looking up the route does look somewhat familiar but you hadn't slept much last week, and your memory of what the hell you actually climbed (or even that you climbed) last week is hazy at best. You remember flailing on a bunch of routes, and crushing one of them, but you don't remember which ones were which. You shrug at your partner and say "its just a warm up" and pull onto the wall. 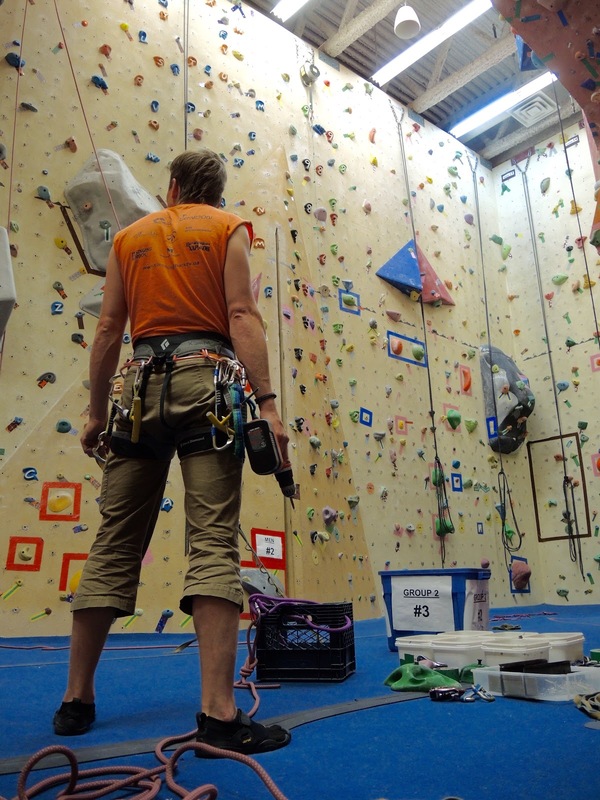 By the time you and your partner finish the climb, a rain storm has rolled in and the gym has gotten crowded. The lines for routes are problems are 3 deep. You both crushed the route, and now you do remember this being the route that you totally crushed last session. In a previous post I talked about the importance of actually keeping a log for climbing. Climbing like any training has benchmarks and milestones and ultimately, like any training, can be much improved with data. By keeping accurate measurements in your climbing log you can identify training practise, route setters, and body compositions that work, those that didn't, and areas of improvement. The key factor though is what the hell should you actually keep in the damn thing. No brainer right? 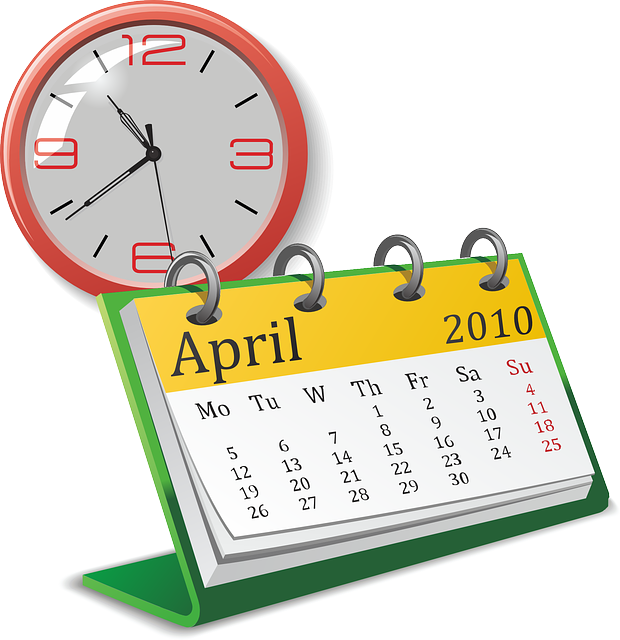 Being able to link up calendar days to your climbing allows you see when you did what, and how long you are training on any given day. All this can then roll up to weeks months and years (hopefully decades), which gives you an even better idea of your progress and maybe even plan to adjust training schedules and volume around yearly events (like holidays). Lets be honest. Performance in climbing is very much tied to power to weight ratio. Meaning body weight, body fat percentage etc all matter. The thing is though, everyone is different. Some people climb better when they're carrying extra weight in muscle. Some people don't. And some of us just need a helpful reminder not to the donuts brought into the office. Keeping a log of this can help you figure out your optimum body composition. 3. What the hell are you doing? Did you lift weights? Do 4x4s? Campus? Fingerboard? Run? In the case of weights keep track of exercises, sets, repetitions, and load. With running, how far? how fast? What did your campus workout look like? There are a metric ton of fingerboard workouts out there, did you do one of those? Those ones are the easy ones to document. What about routes and problems? Well lets discuss that next, because even if you aren't in training mode, and are outside you should write that down. Lets face it not all grading is equal. 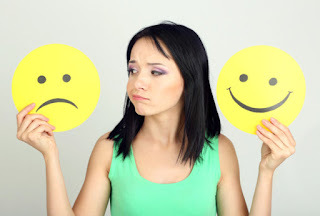 What one person feels is V3 can feel like a V6 for someone else based on the problem type and strengths of the climber. So just writing the grade of the problem is useless. Instead look at writing down the Crag/Gym, Name (if available for nothing other than a unique identifier in the gym. failing the name some other unique identifier, "the pink one in the corner"), Route Setter (if available), angle of the route, types of moves and holds, type of problem (technical, powerful, sustained etc. ), did you flash it? Redpoint it? 3 tries? 10? Only got half way before slipping off that damned sloper for the 17000th time? How long did it take? Lead, or Top Rope? Any tweaks to your body during the climb? This sounds all touchy feely, but it is absolutely critical. Climbing is as much mental as it is physical. There will be days when you can walk up to a wall tie into the pointy end and fly up the most sketchy looking route. Other days you're head is filled with other crap, and getting clear on the wall is an exercise in futility. Sometimes your body just doesn't feel right. Keeping track of what you felt during and after the climb helps you figure out other things you need to work on. Did you take 4 times on a climb because you got gripped with fear above the bolt? Did your hamstrings feel super tight when you went for those heel hooks all day? Is your tendonitis flaring up? Incorporating mind and body awareness lets you uncover things that may be holding you back and possibly help you identify days where you should probably take an extra rest. After reading this I'm sure you are thinking that this is a whole lot of data to keep, and your right, it is. One of these days I might get around to actually writing an app to keep all this stuff in it, the thing is usually I'd rather spend my time climbing. Fortunately there's an indiegogo campaign for a climb tracker called The Whipper that starts on May 3rd 2016. That will begin to track some of this. 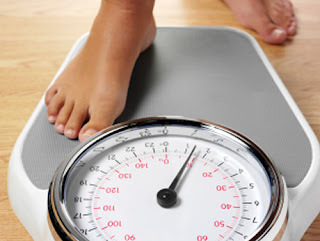 There are other apps like MyFitnessPal for body composition, food, water intake and exercises. Keeping all and looking back will help give you a good picture of where you are and plan how to get where you want to be.